Veneto Homes applies only the industry’s highest quality products and flawless processes to each home we build. 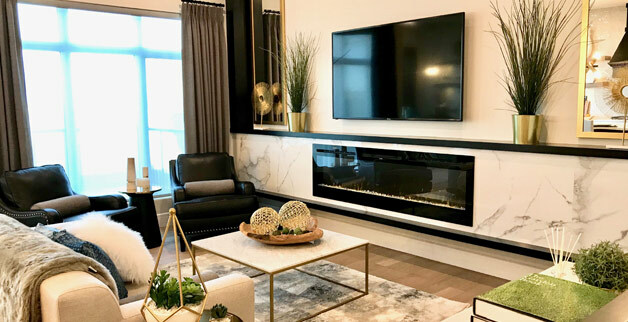 Every element, from the finest details to the very structure of your new home is precisely selected for luxurious living, maximizing your family’s comfort and inspiring a lifelong love of your new home. Were excited to announce the Luna showhome located in Erin Ridge’s newest phase at 4 Edison Drive. Our two storey 2370 sq. ft. showhome has 3 bedroom, 2.5 bath and a custom playroom in the basement. Come stop by and take a look.